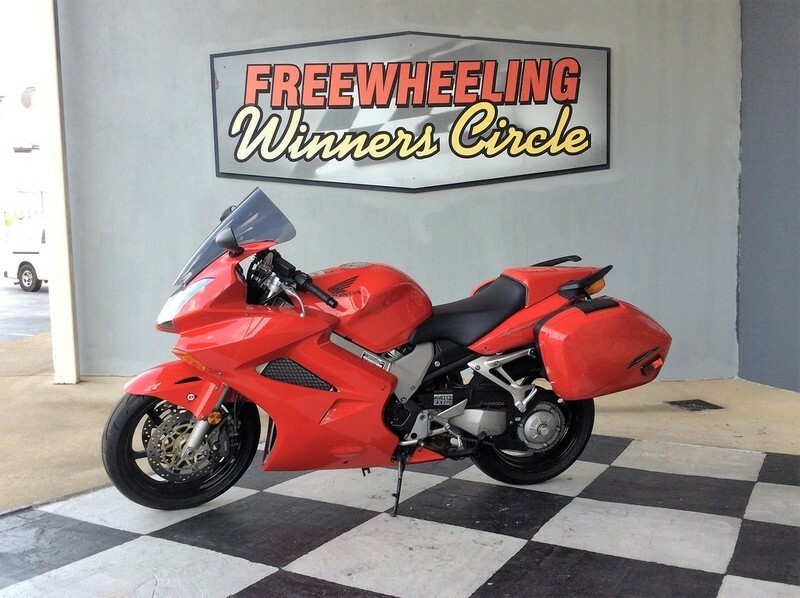 You are looking at a low mileage, well maintained and original 2005 Ridley Auto-Glide in great condition. This is a true American classic. The bike just received oil change and service. GARAGE KEEP, WELL MAINTAINED. LOOKS AND RUNS GREAT! NEW TIRE, BRAKES AND BATTERY. HAS A TOUR PACKAGE UPGRADE. CLEAN TITLE. **Reduced Price** LIKE NEW. Low Mileage. 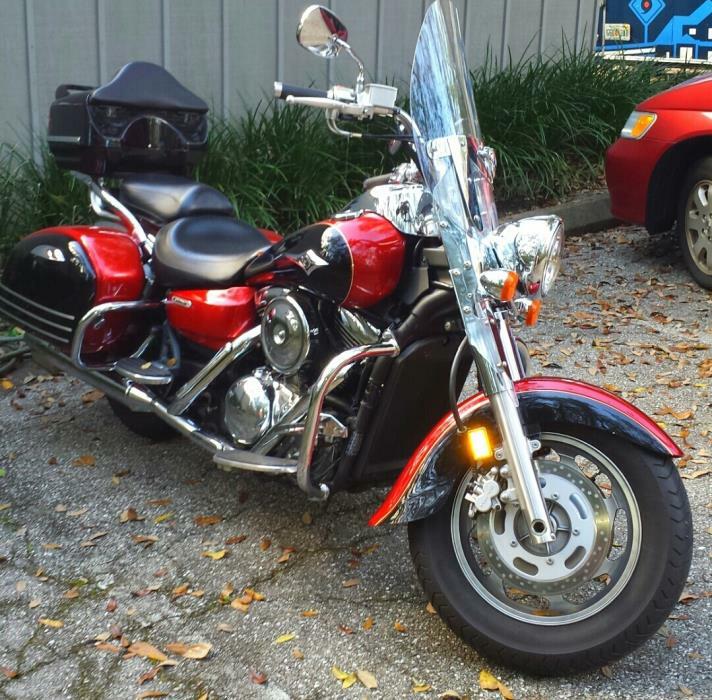 Great around town bike at great price. Original Owner. 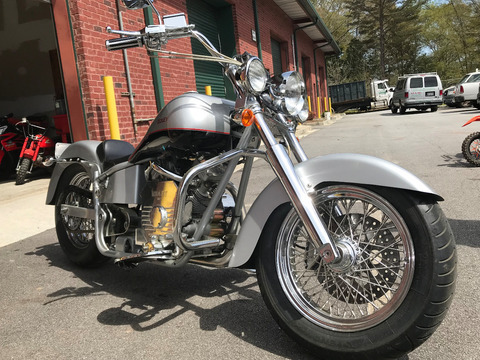 Custom Seat and luggage rack. Original seat available. 2XL Helmet also included. 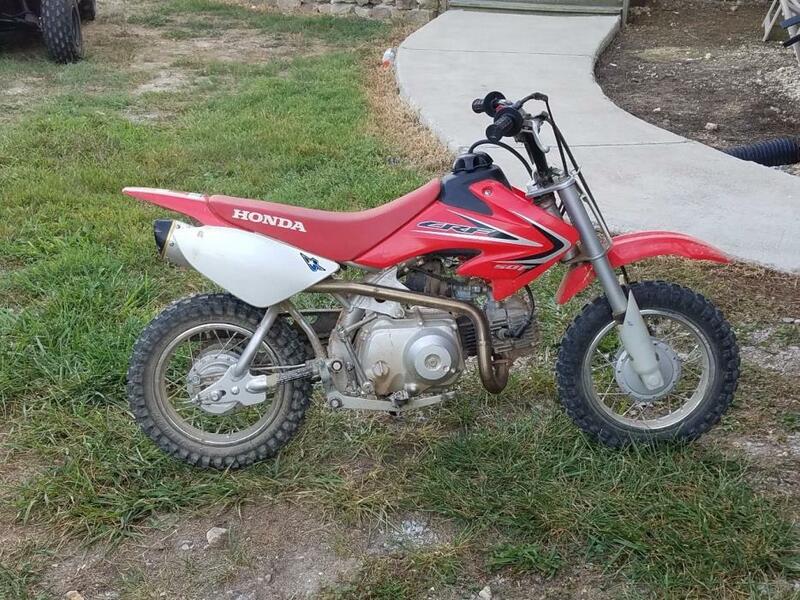 Great starter bike! Title in hand and ready to sell. 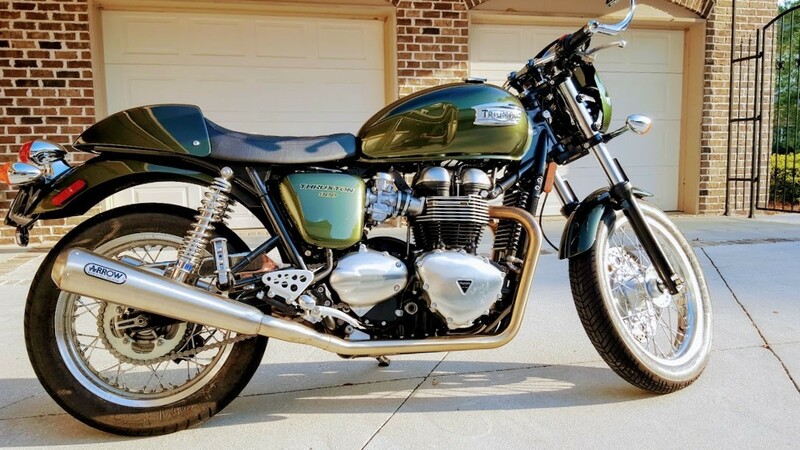 Selling my 2015 Triumph Thruxton 900, bought it brand new from Triumph 6 months ago, I absolutely love this bike but with a growing family and heavy work schedule I just do not have time to ride it, hence the very low 794 miles. Like new, not a single scratch! 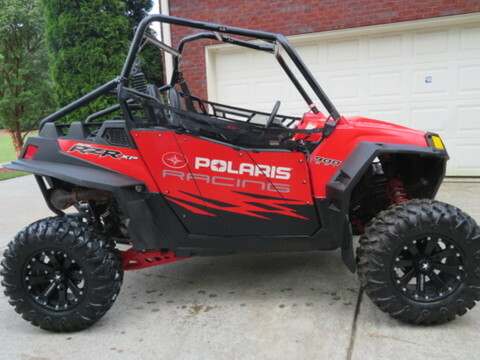 Upgrades include Arrow 2:2 Exhaust and Rear Hagon Suspension. The fly screen does a great job deflecting the wind. 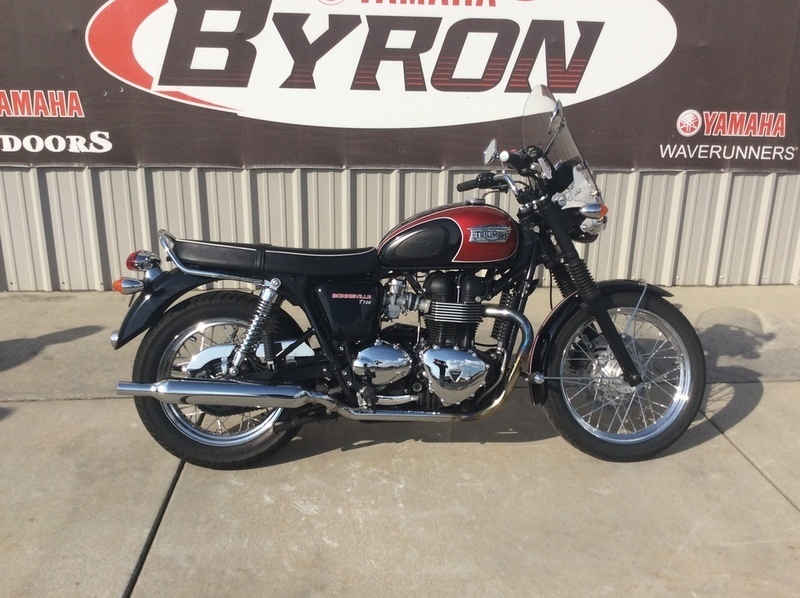 First 500 miles Service done by Triumph. 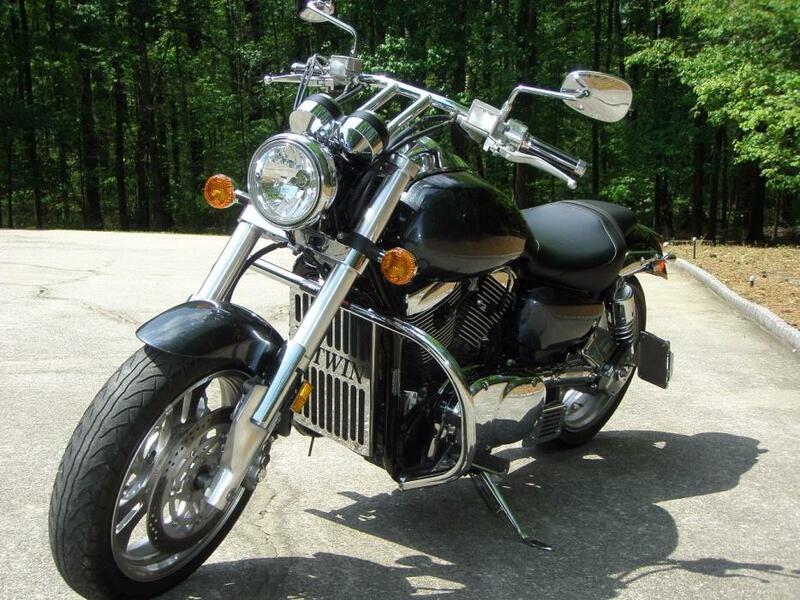 This bike is so smooth and has plenty of torque. The sitting position feels great. I really will miss this bike.$7000 no low ballers, serious enquiries only. Endorsement and Cash in hand to test ride. Nice Bike. Mileage. 17123Garage keptNever been laid down. 2017 Harley-Davidson FXSB - Breakout, Call 888-850-5968 NOW to schedule your FREE demo ride! 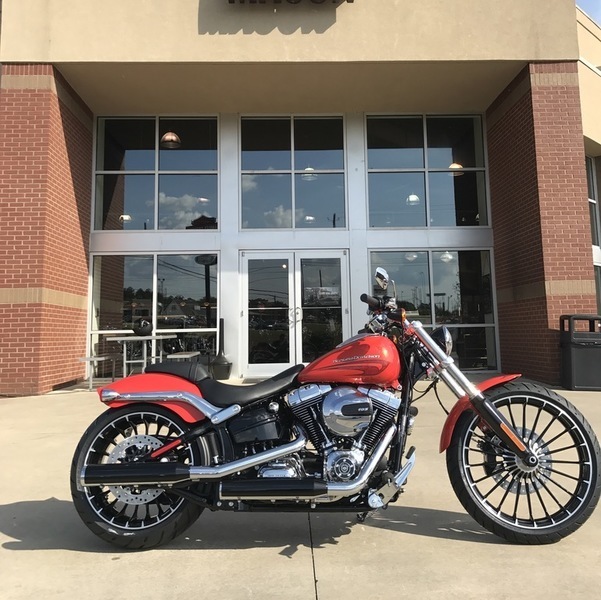 HARLEY-DAVIDSON OF MACON is Georgia s oldest Harley-Davidson dealer! 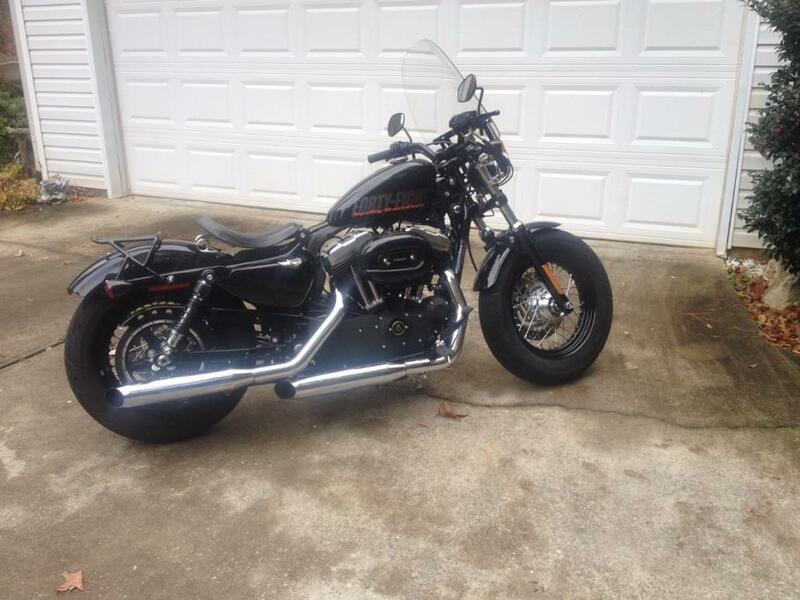 Call today and make this Harley-Davidson Motorcycle YOURS!!! Price shown is Manufacturer's base MSRP and excludes applicable taxes and fees. 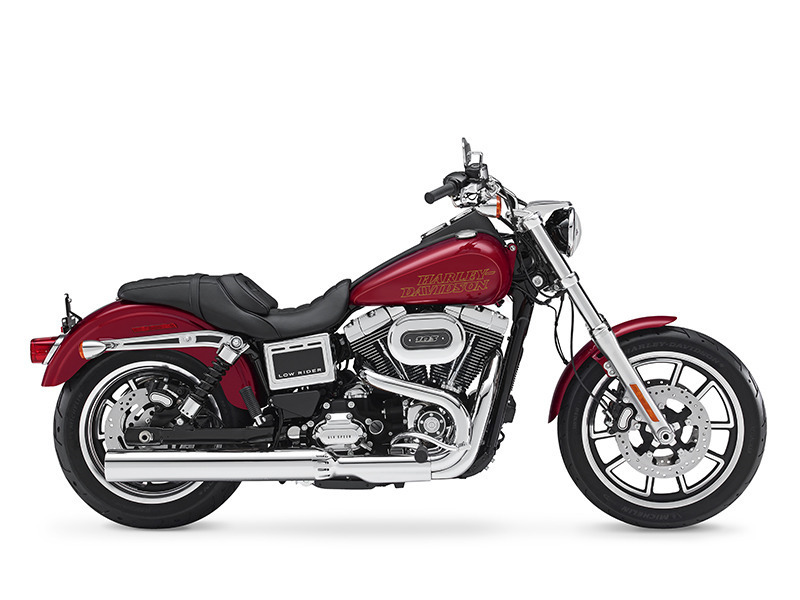 2017 Harley-Davidson® Breakout® Big wheels, big paint and classic drag-bike attitude meet modern refinement. Then we stuff it brimful with raw power. There s nothing like a fistful of American street muscle. Feast your eyes on the Breakout . Its profile is low, stretched out and undeniably aggressive. We top it with drag bars and enhance its custom look with 21-spoke Turbine wheels. The High Output Twin Cam 103B engine delivers loads of torque to a wide 240mm rear tire. ABS comes standard. Go out and put a hard pounding on the pavement. It doesn t get any better. 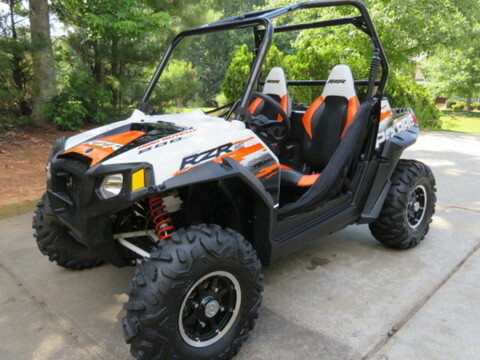 One owner has 2769 actual miles. Has many HD accessories added. Engine is all stock. Screaming Eagle Pipes, also have original pipes. Color: Anodized Aluminum. This bike has never been wet. Garage kept. Better than Showroom Condition. No Disappointments. 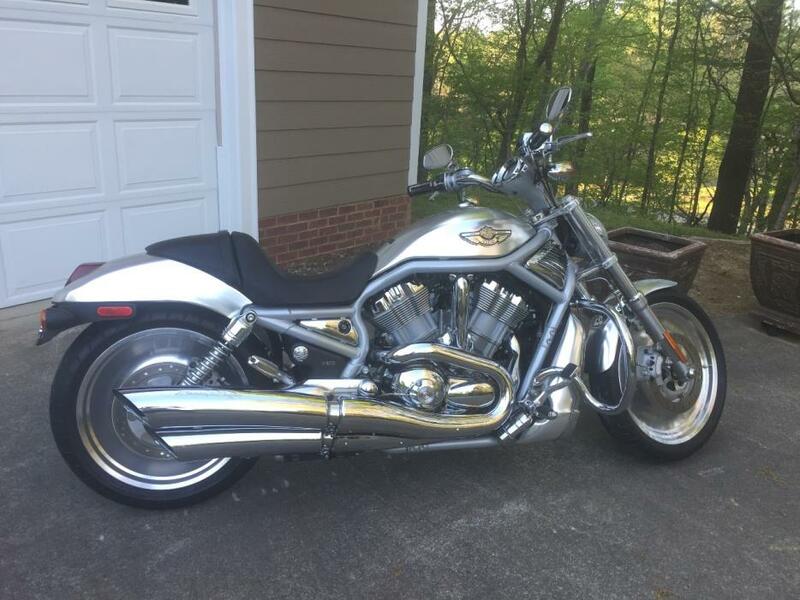 Please no phone calls after 9:00 pm Dalton, GA 706-483-5513Do Not Need Help Selling! 2011 BMW R 1200 RT, THIS IS THE ULTIMATE SPORT TOURING MACHINE. PREMIUM PACKAGE WITH AUDIO. 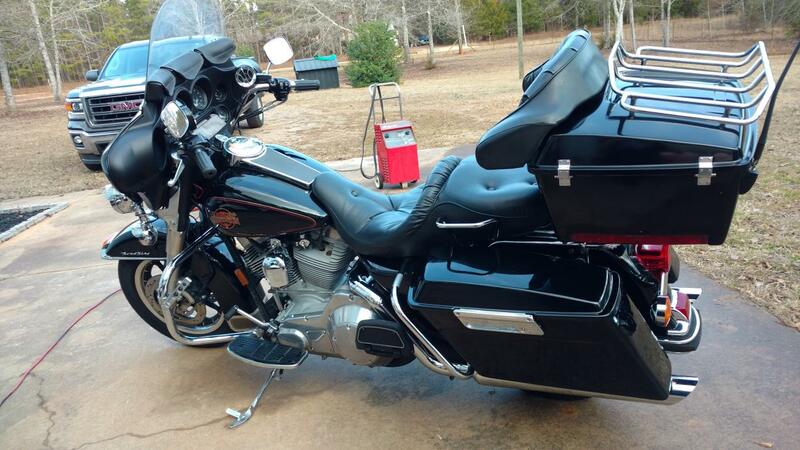 HAS HEATED SEAT AND GRIPS. ELECTRONIC SUSPENSION ADJUSTMENT. LOTS OF OPTIONS. COMES WITH A TOP CASE. VERY GOOD CONDITION. 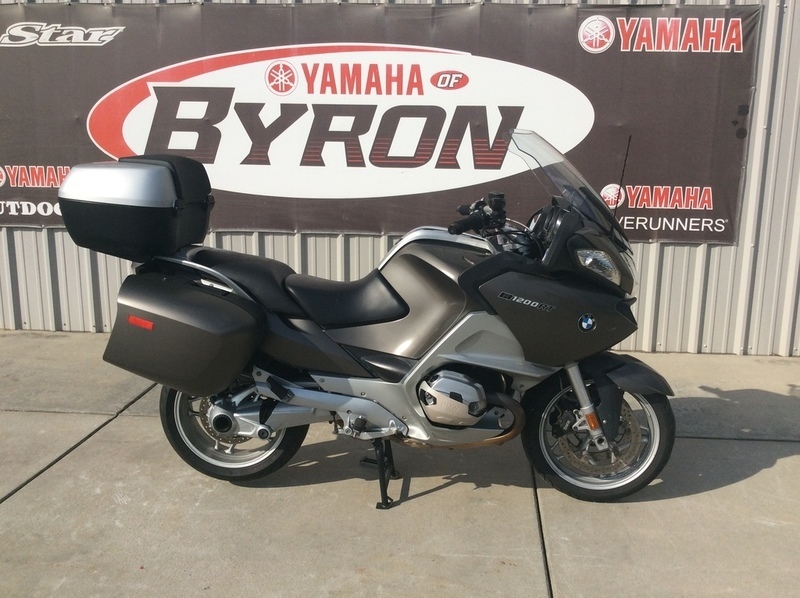 2011 BMW R 1200 RT Perfect for long-haul travels with excellent wind and weather protection, optimum ergonomics, and highly convenient operation.